You have been wearing maternity clothes for the past 30+ weeks and have seen them stretch with your growing bump. Now that baby is born, the last thing you want to do it put those over stretched clothes back on. 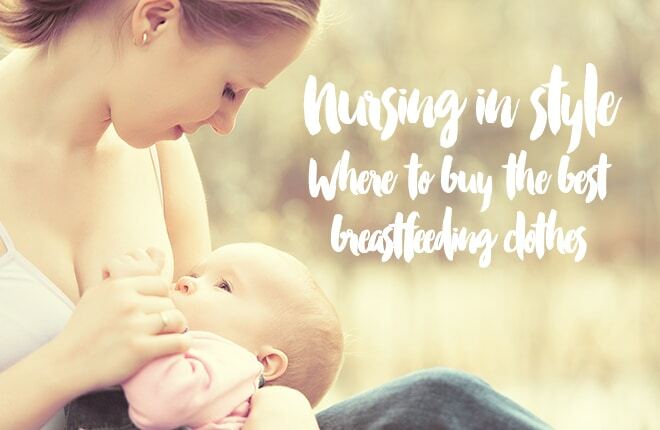 But the new challenge is to build up your nursing wardrobe with your breastfeeding clothes. 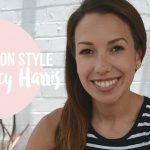 I have done the research for you and found seven labels and boutiques stocking breastfeeding friendly fashion that allows easy access for nursing your bub while still maintaining your style! What started as a maternity boutique at Blossom and Glow has now expanded into breastfeeding and beyond. What I love about the range here is that it is simple, stylish and while not all of the clothes are “made for breastfeeding”, Kathryn (the woman behind Blossom and Grow) has used her own experience to find pieces that cater equally to breastfeeding as they do to looking great! 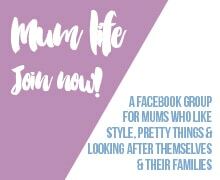 Peachy Mama is a range designed just for the breastfeeding mum and includes great tees, tanks, dresses and also some fabulous high-waisted stretchy pants for the mummy tummy. The range is full of block colour and prints with soft stretchy fabrics. Laila & Spot is another range purely for the breastfeeding mama. From tees to dresses, comfy pants and even swimwear, this range is all about feeling comfortable breastfeeding and with your post baby body. If you are a fan of monochrome and more muted colours, this is the label for you! 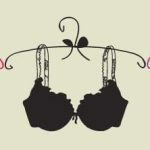 Your breasts grow so much while you are breastfeeding and finding something to adequately support them can be a challenge. Enter Snug Jugs – made from 95% cotton and 5% elastane to allow for growth and movement (hello skipped 3am feed!) and a nursing clip to allow easy feeding acess. They are also suitable for maternity so can take you right through! 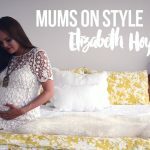 I recently discovered Fillyboo Maternity and wish I had found their nursing range while I was breastfeeding. It is just divine! Fillyboo is boho chic with flowing, floating styles in gorgeous fabrics. Perfect if you are still feeling a little self conscious about your tummy and looking amazing when the rush of visitors keep walking through your front door. Bamboo is probably my favourite fabric to wear and that’s why I love the Nursing Mama Essential Singlets. They are designed specifically for breastfeeding mums in five simple colours and are soft on skin – for both you and bub. Finally, if you aren’t a fan of breast pads, invest in a few Modibodi leak proof breastfeeding singlets. They are moisture wicking, super absorbent, antibacterial, stain resistant, breathable and waterproof and you don’t need to worry about changing breast pads while out and about. Also check out the range of underpants to help with that postpartum bleeding. This post contains affiliate links. I may earn a small commission to help me keep the lights on and the coffee flowing.